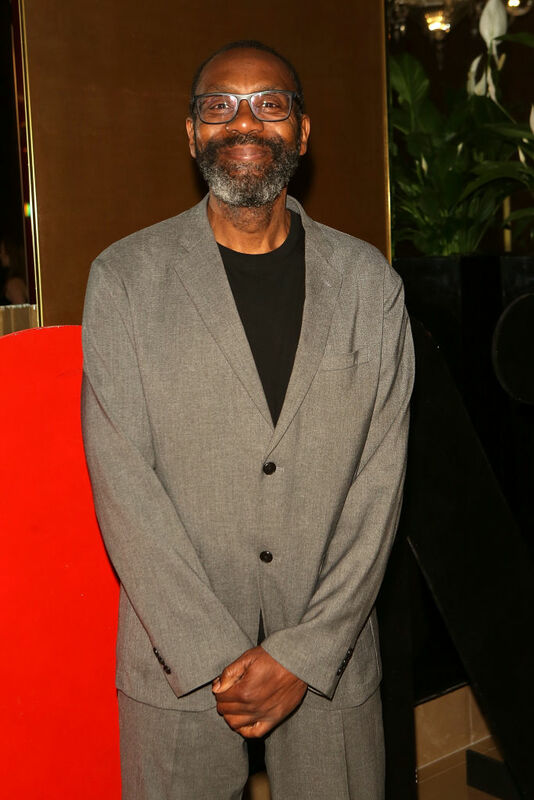 Yesterday evening, (June 20) Sir Lenny Henry attended a special event in London. However, his appearance shocked those in attendance. 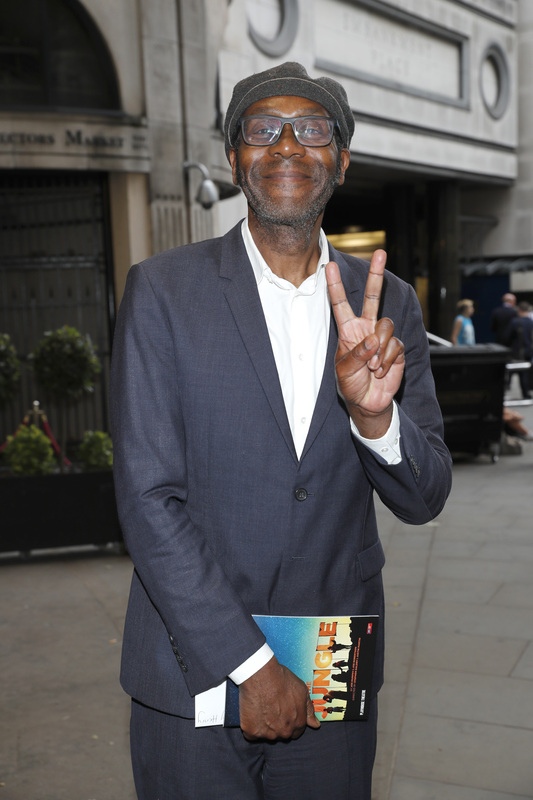 The 59-year-old iconic British comedian, philanthropist and actor, attended a gala performance of The Jungle for World Refugee Day at the Playhouse Theatre. He was wearing a suit, sneakers and flat cap combination, but what was most notable, was his slimmed-down figure. For those who’ve followed his career, they’re used to the Dudley-native cutting a thicker figure, but he looked noticeably different – while his appearance made him look unrecognisable to some, his trademark grin was still firmly in place! The knighted entertainer was in attendance for a live performance of The Jungle – a fictionalised tale of residents who lived in the old Calais Jungle, an encampment in France which was used by refugees and migrants between January 2015 and October 2016. Henry was also in attendance at Soho House on Tuesday (June 18) for a screening of Unsung Heroines: The Lost World of Female Composers, posing for pictures with director Guy Evans, BBC Commissioning Editor Jan Younghusband, broadcaster Melvyn Bragg, musician Julian Lloyd Webber and soprano Danielle de Niese. While his new figure may come as a shock for some, others won’t be surprised after he made an appearance back in March on Good Morning Britain where he paid tribute to the late-great comedian, Ken Dodd. Speaking to Richard Madeley and Susanna Reid, Henry labelled Dodd as ‘a legend’ who’s kind you’ll never see again. It was the first house, 6.10, and he came on and he did an hour and a half, and we were worn out. And he said ‘if some bedraggled, wet angry people come in and sit on your laps, don’t worry, it’s the second house’. You could watch the first 25/30 minutes of his show, go out and have a long dinner, and come back and watch the other four hours, and he’d still be going. 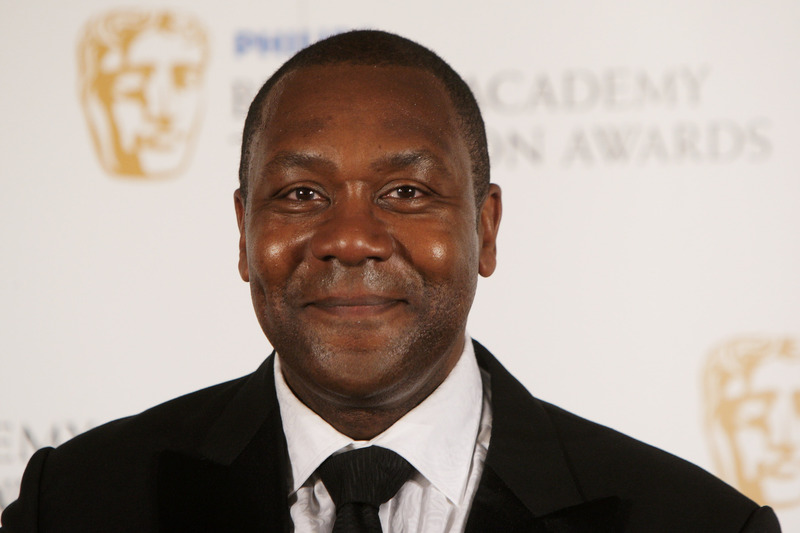 In December 2015 Henry was the subject of an embarrassing case of mistaken identity, courtesy of ITV. The British TV network apologised after they showed footage of Ainsley Harriott during a piece about the Comic Relief comedian, after receiving his knighthood from the Queen. Awkward. 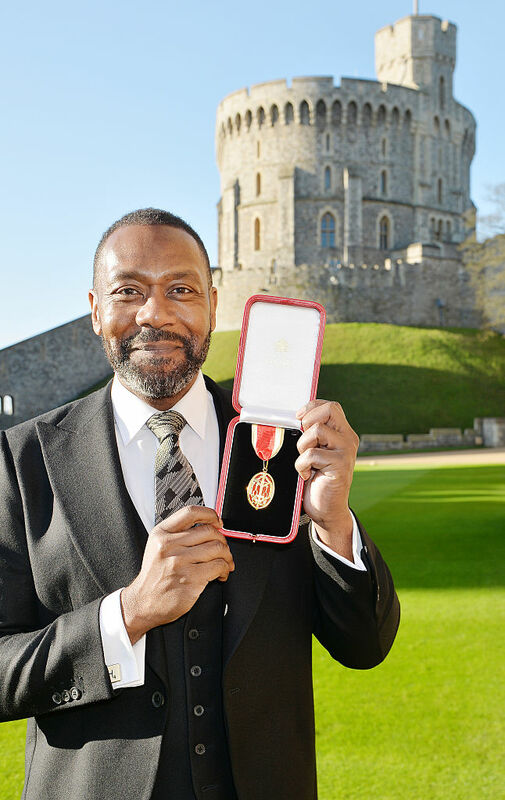 A co-founder of Comic Relief and a campaigner for diversity in British TV, Sir Lenny was recognised for his services to drama and charity during the ceremony at Windsor Castle. However, instead of a fitting tribute for Sir Lenny during his knighthood, the archive footage showed celebrity chef Ainsley Harriott singing, understandably leaving quite a few confused. I’m mean, come on guys, you had one job to do. It wouldn’t surprise me if the person who made the blunder was handed his p45 the minute the footage went live. ITV posted an apology and said in their statement, it was down to an ‘error in the production process’. However, that didn’t stop Twitter from roasting the broadcasting network, spawning a litany of memes in the process. The internet will forever remain undefeated.